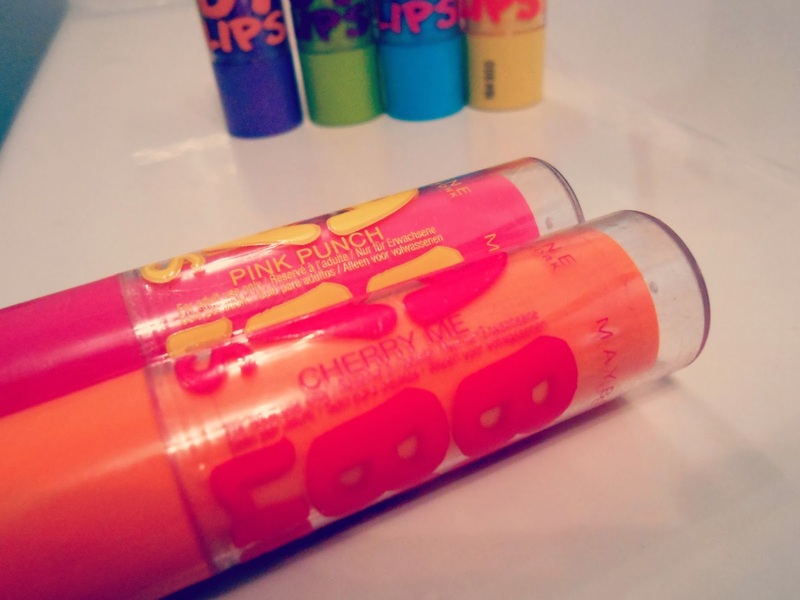 Lets just say I was a bit of a late starter with baby lips. I managed to get my paws on some of them last November and recently completed my collection when my best friend Kathy ever so kindly bought them for me back in the UK whilst she was visiting. Lets get started shall we? Firstly, let’s take a look at what Maybelline say, “Our exclusive formula moisturises lips for a full 8 hours with SPF20 lip protection balm.” I can straight up disagree on their 8 hour statement. I’ve been wearing baby lips all winter and not a single time have I not had to re apply after around an hour. This is just how it’s happened to be for me but in all honesty, I don’t see how a lip balm could be moisturising for 8 hours? Maybe I just don’t see the science behind it? Whilst it’s on it does make my lips feel sort, smooth and protected, just not for eight whole hours. 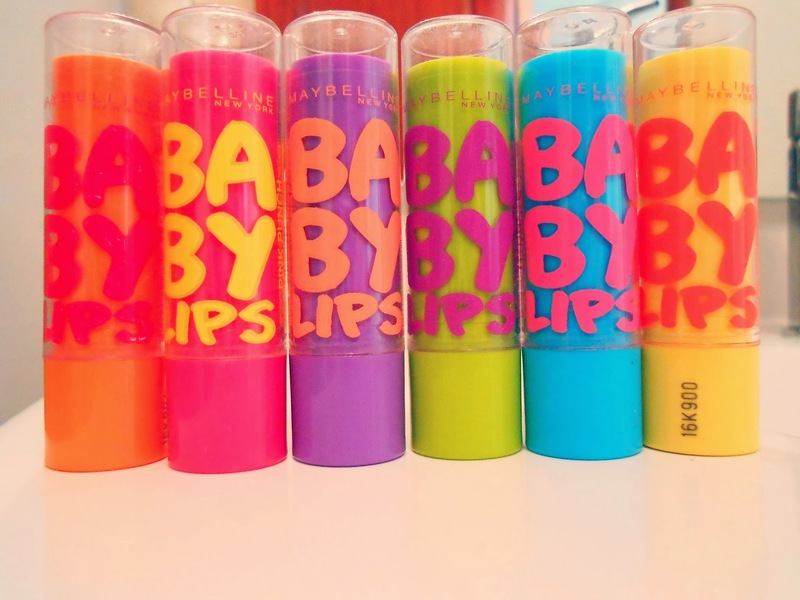 Three of Maybelline’s baby lip balms do however have a hint of colour that does last a little longer than the moisture! I find they’re perfect for day wear for work or school if you’re limited to how much make up you can wear. My personal favourite for it’s colour is “Cherry Me” I just think it’s such a vibrant shade for a teeny tiny little lip balm! Overall, considering the price and the quality of these lip balms, i’d say that they’re pretty decent little things to have at hand! Also, if you can pop in to a boots, they’re on the three for two offer, bangin! 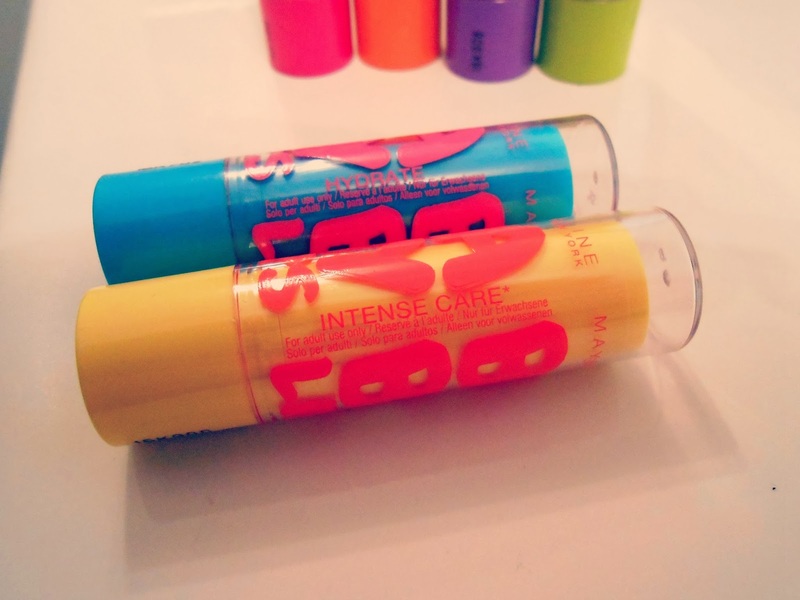 Have you tried out any of the baby lips collection? What are your thoughts? Let me know below! I've heard mixed reviews on the baby lips – and my lips are ridiculously dry and refuse to be moisturized by any other brand other than Blistex… ;o; sobsob. 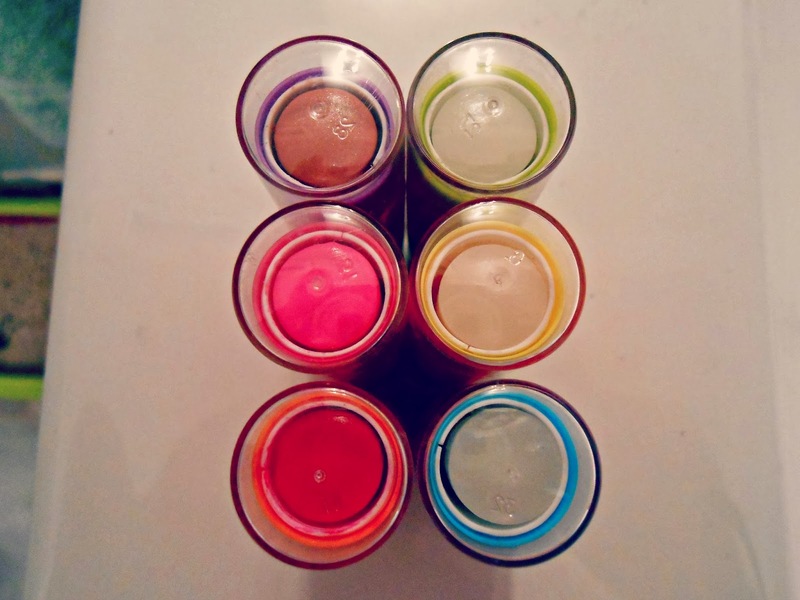 I don't think I'd buy these for the purpose of moisturization, but maybe for a little bit of colour! 8 hour moisturization? what… o.o that's a crazy claim in itself. cherry me looks like such a pretty shade! ps. there's a £150 high-end skincare giveaway on my blog, if you fancy entering! click here. I'm not keen on the pigmented ones but I really like the clear ones such as the yellow. Love these, they are so good to use with my usual carmex! I cannot believe I have not tried these yet, I will have to buy one next time I am out. 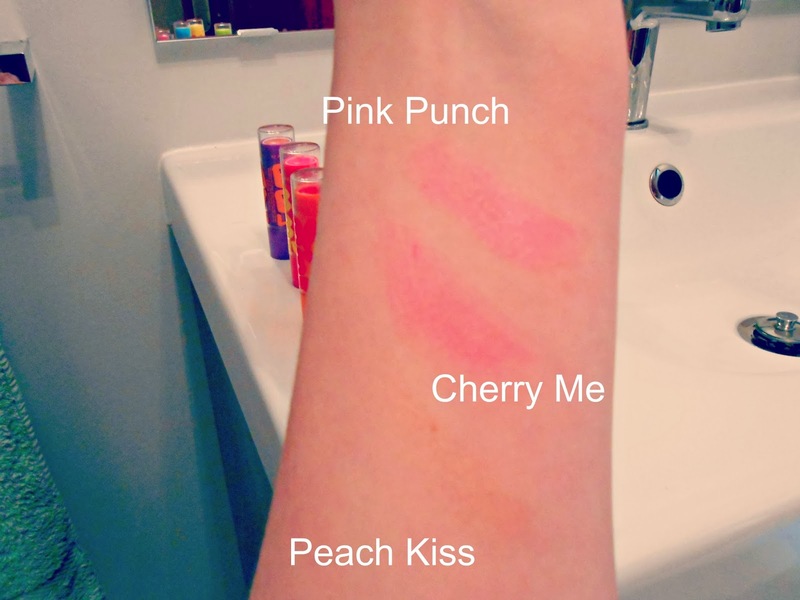 cherry me is my fave but am yet to test pink punch – i think i'll love it! 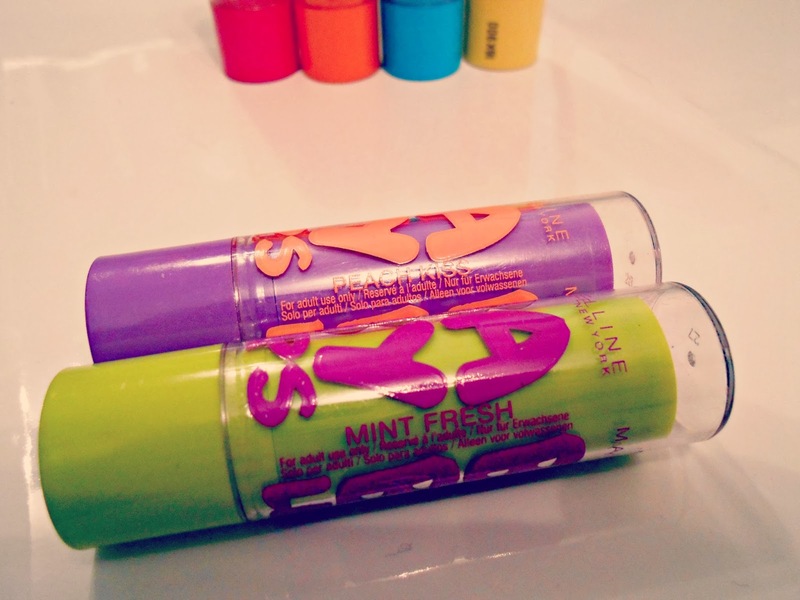 I'm yet to write a review on the Baby Lips balms, though I've only tried a couple so far! Pink Punch is next on my hit list!